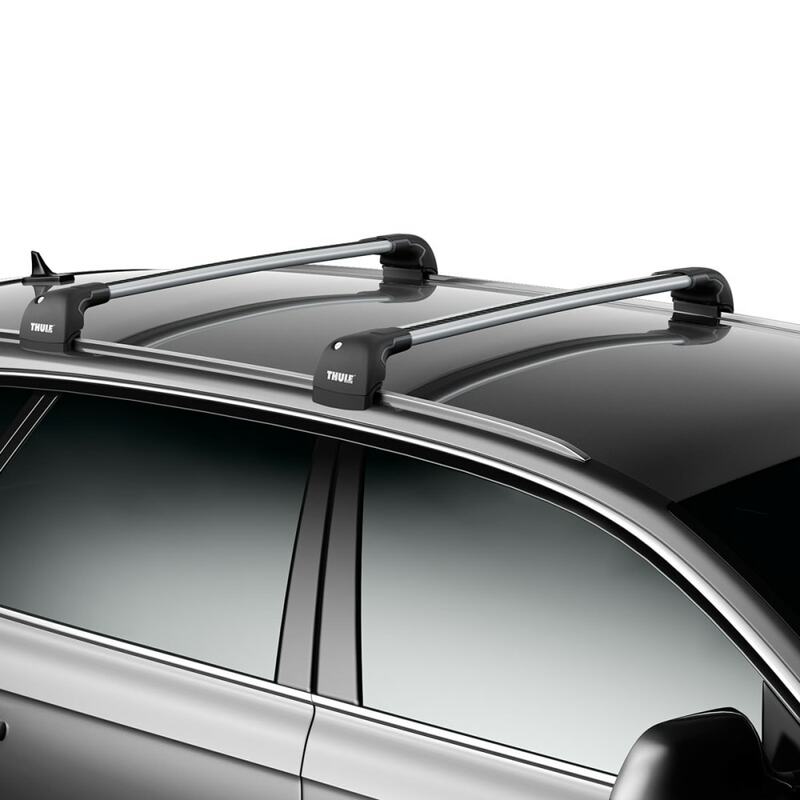 Thule's AeroBlade Edge is the first complete roof rack system to integrate a low-profile, aerodynamic design with the strongest carrying capacity of any aftermarket roof rack. 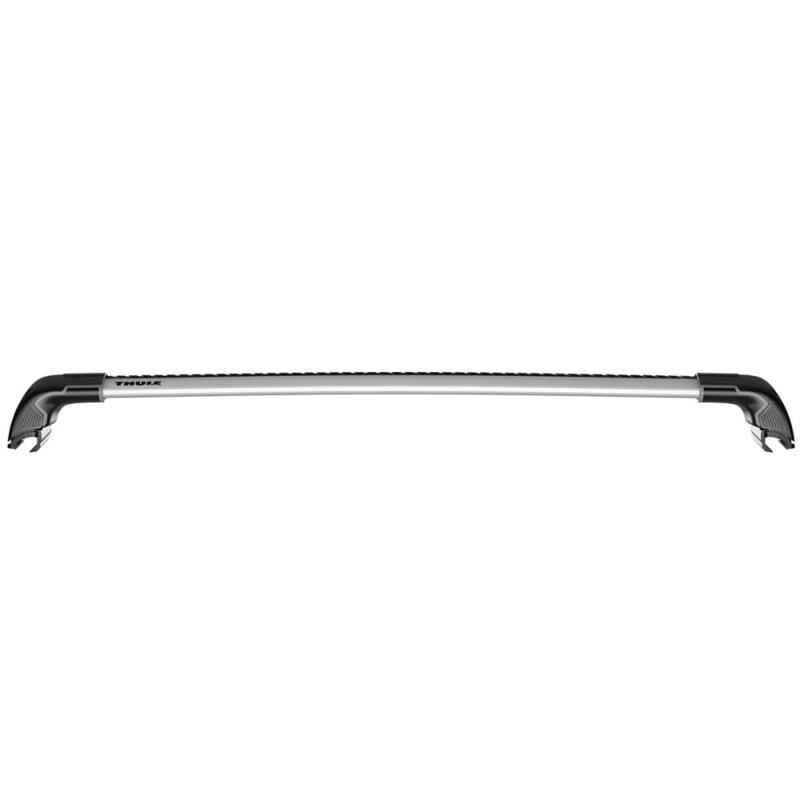 This single bar-and-foot unit is pre-assembled and mounts to your vehicle with a Fit Kit. 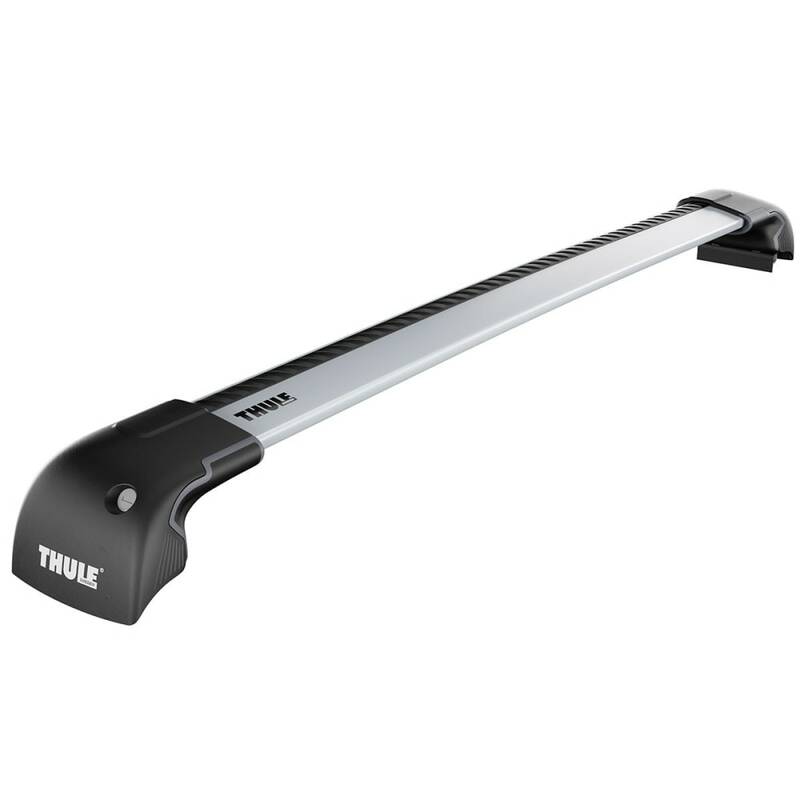 capacity of up to 165 pounds.